This article is 2624 days old. Award season has kicked off, and the WESPYs are coming fast. This afternoon, at the Riverside Sports Centre, media members got together for the 7th Annual WESPY Awards press conference. Questions were answered, announcements were made, and chats were exchanged as Windsor begins to prepare for the prestigious event. 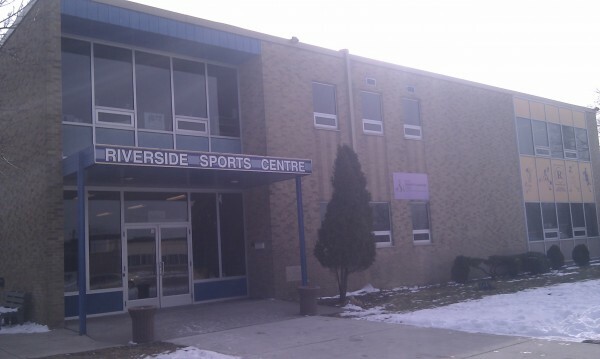 The WESPY Awards – Windsor Essex Sports Persons of the Year – were founded to recognize local athletes in and around the Windsor community. The press conference, which included the WESPY committee and reporters, also featured special guest speakers. Past WESPY winner David Korenic, who played basketball at St. Clair College and named CCA All Canadian, talked about his experiences last year at the event. David was the recipient of two awards: the Mickey Renaud Leadership Award, as well as the Male Basketball Player of the Year Award. David Korenic speaks to the media. The WESPY Awards are teaming up with many groups. Major John Hodgins, Deputy Commanding Officer of the Essex Kent Scottish Regiment, informed the room that $15 from every full-priced ticket sold will be donated to the Armed Forces. 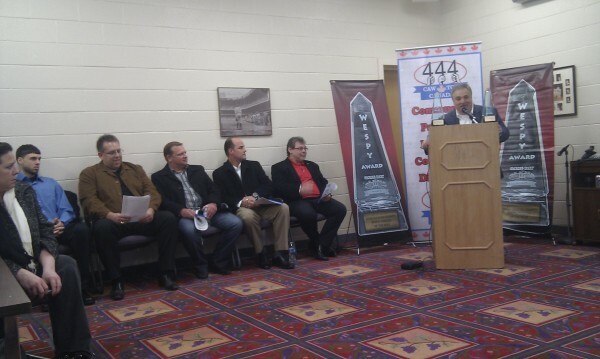 Other supporters included Rick Laporte and David Cassidy from CAW Local 444, and Chuck Roy from Subway Restaurants. The biggest announcement came at the end of the press conference as Christian Donald Laettner was deemed the 7th Annual WESPY Awards Keynote Speaker. Laettner had an illustrious basketball career, playing for the Duke University Blue Devils and winning two NCAA Championships with the team. He also starred on the 1992 United States’ Olympic team, nicknamed the “Dream Team,” and played 13 seasons in the NBA. Laettner joined us via phone and exclaimed his excitement. He touched on many different topics, but returned to one in particular: the community. 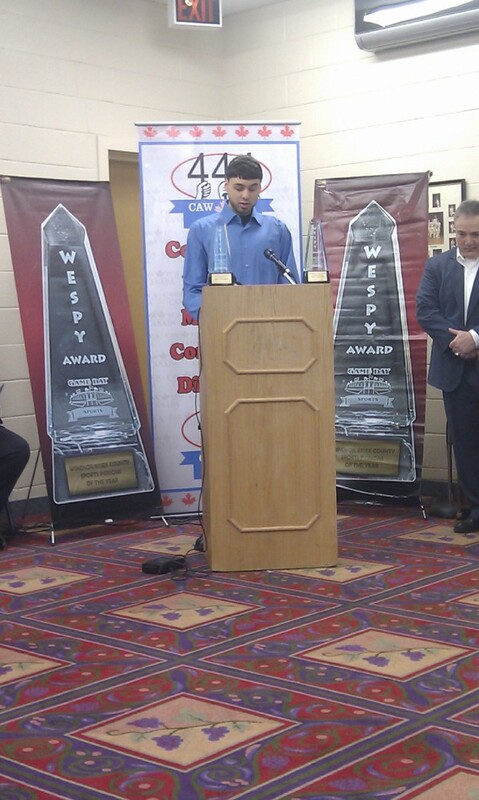 The WESPY Awards take place Thursday, April 19th at the Caboto Club in Windsor. The next press conference will be a couple of weeks prior to the ceremony to announce the nominees. More information will be available as the date nears.